In this course, the fourth in our series of painting the perfect documentation picture through the clinical palette and techniques, there is an assumption of a base knowledge of coding ICD-9-CM diagnosis codes. This session is geared specifically towards coding for inpatient facility services; however, physician office coders will also gain a better understanding of the diagnosis and appropriate code selection for UTIs and related conditions. Understand and appreciate the nuances of documentation that may be seen in a record with UTI as a diagnosis. Review anatomy of the urinary tract and filtration process. Detail the clinical perspective from presentation through treatment. Understand which patients are most at risk and why. 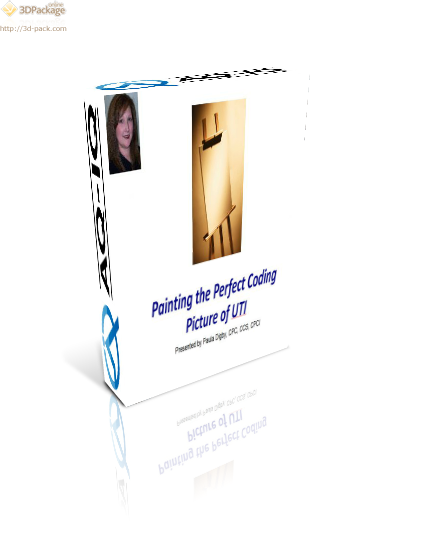 Review the coding perspective for UTI.